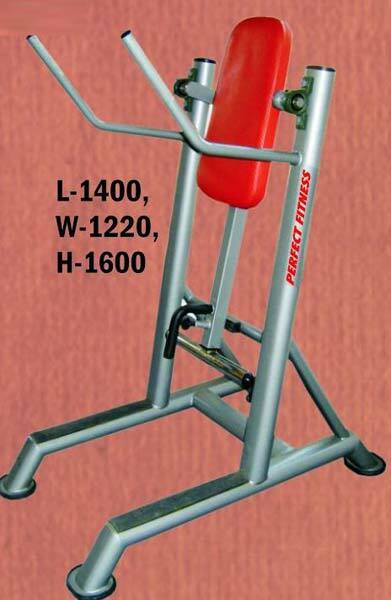 We are acclaimed Manufacturer, Exporter and Supplier of Lateral Raises Machine from India. Our Lateral Raises Machine is made using high-quality raw materials along with cutting-edge technology that are in adherence with global standards. Lateral Raises Machine presented by us is non-corrosive, has high operational life and is low in maintenance. We make available Lateral Raises Machine in different specifications depending upon buyer’s need.